There are many WordPress plugins available on the market to show related posts. We have seen one of those plugins YARPP to display related posts below post content area. 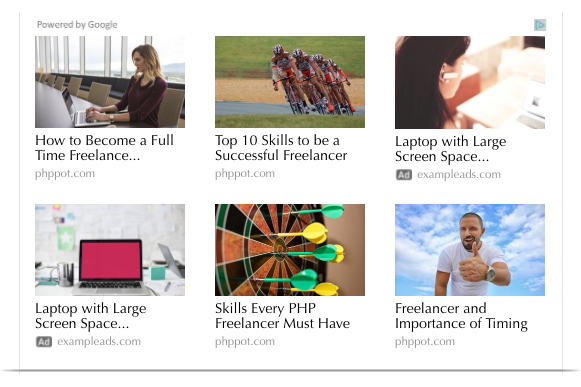 Google Ads provides the Matched Content feature to display related posts on our websites. Using Google Ads Matched Content service we can have better relevancy between the currently viewing content and the resultant related post. It reduces the server loads because of using WordPress plugins and increases the efficiency. 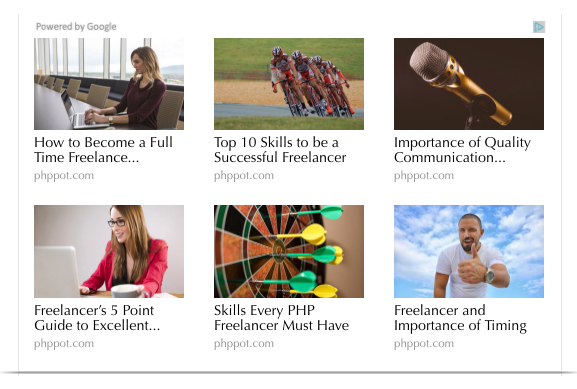 We can display Google ads with the related posts units that give money and promote our growth in revenue aspect. 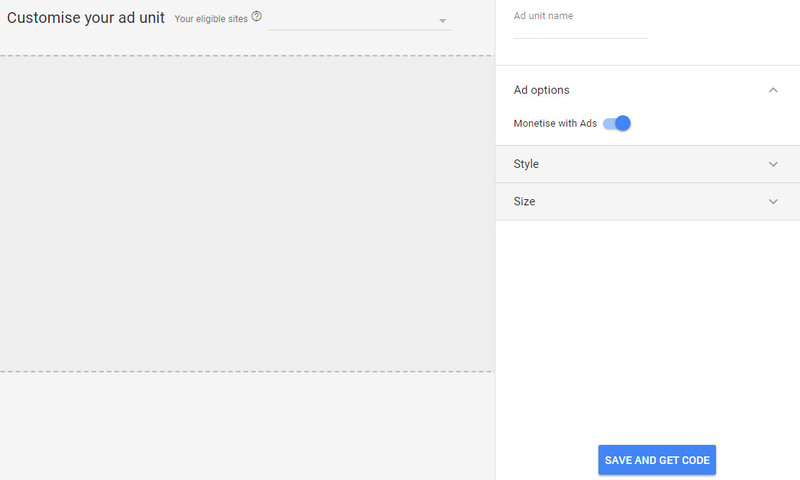 The Google Ads Matched Content feature is enabled only if your website satisfies the minimum requirements based on website traffic and the unique pages count. So, we need to login to the Google AdSense account and ensure that the Matched Content feature applicable to our website. Showing related posts dynamically with the help the Google Matched Content feature can easily be accomplished by the few simple steps. These steps are stated here below in a descriptive way with the relevant screenshot. First, we need to login to the Google AdSense account and go to My ads page to see the eligibility status of the Matched Content feature. 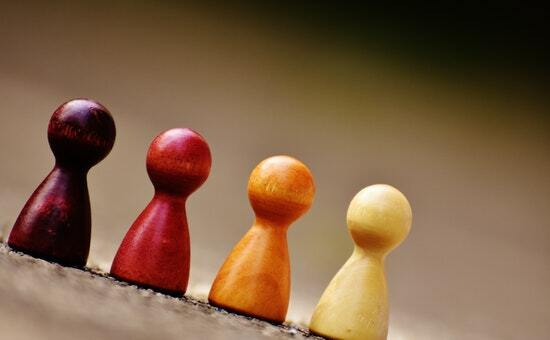 The status column will say either Not currently eligible to use Matched content Or Eligible to use Matched content. After checking the account eligibility, we need to check if our website is approved for using the Matched Content unit. Expand My Sites menu from the left panel and check if the Matched Content option is listed among the submenu items. Click this submenu and check if your website name is listed in the Matched Content page. Navigate via My Ads > Ad units menu and select +New ad unit button. A page shows available types of ad units in a card view as shown in the screenshot below. Choose the Matched Content type to proceed with the upcoming steps to get the code to be included on the website. This section is to enable the options to display Google Ads with the Matched Content. After configuring all the options the “Save and Get Code” button click is used to get the Matched Content code to be inserted into the website content area. There are various ways to insert Google Matched Content into the website. We can create shortcodes as we have done for inserting ads or we can create widgets and add the Matched Content code. The following screenshot shows the Google Matched Content output. It displays the related posts with the Powered By Google signature. This screenshot shows the Matched Content with Google Ads if the “Monetise with Ads” option is enabled while getting the Matched Content code.